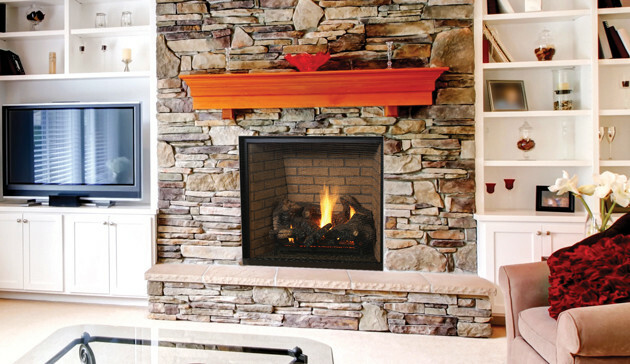 Mantles come in all shapes, sizes, colors, and materials. You can have one made with reclaimed wood, onyx, stone, poplar, cherry, oak, maple, and lots, lots more. You can either buy a pre-fab mantle, or have a professional carpenter build and design one for you. You can also pair yours with a surround facing kit that is generally made from granite, marble, or limestone. There’s nothing better than a beautifully styled and decorated fireplace mantle. The holidays are an especially wonderful time to show off your personal style by decorating your mantle. It just really helps spruce things up and gives the whole house a fresh, and elegant feel. Flowers, paintings, photographs, sculpture and candles are just a few of the many different ways to decorate your mantle.